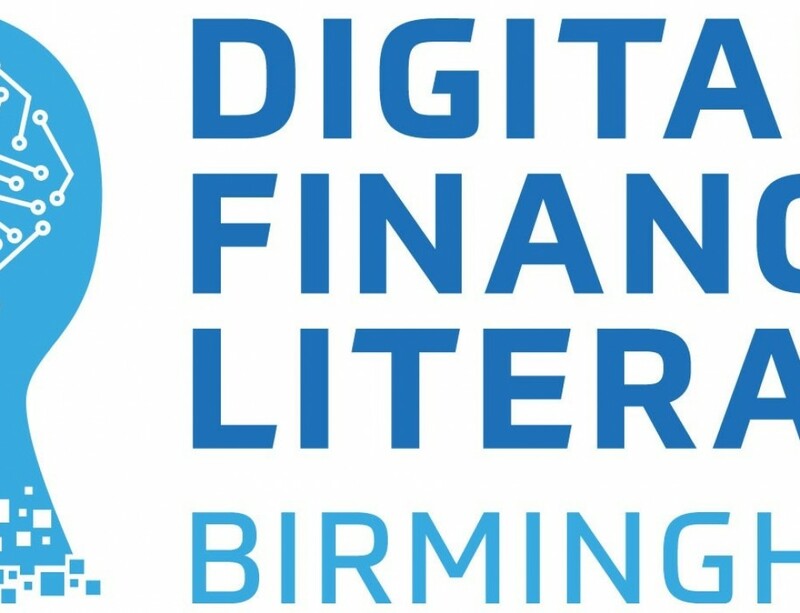 Catalyst CIC has received a grant to spread the word about smart meters amongst older people in Birmingham and the West Midlands. Every home will have the opportunity to upgrade to a smart meter, at no extra cost, as part of the national smart meter rollout. The rollout is an essential upgrade, unprecedented in its scale, to improve Great Britain’s energy infrastructure. 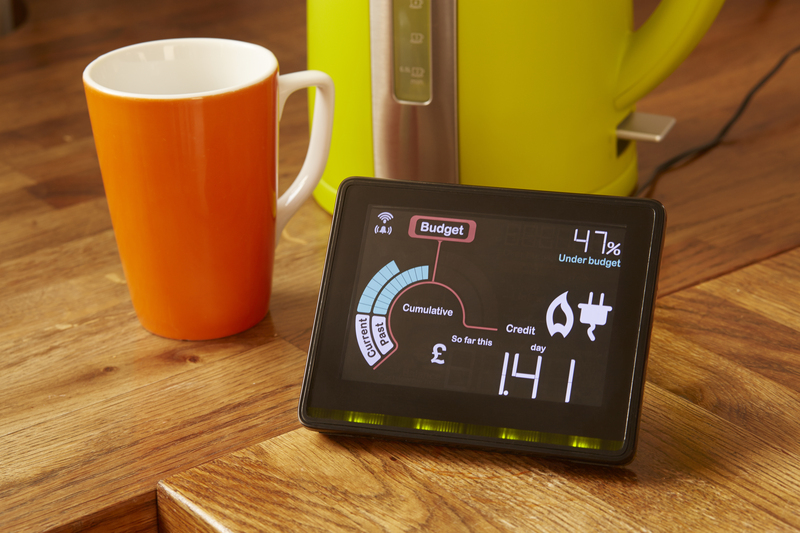 Smart meters are the simple way to control your energy use. They come with an in-home display that shows how much energy you’re using in pounds and pence, and enable accurate bills instead of estimates. 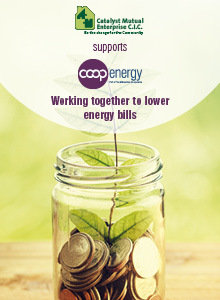 The Smart Energy GB in Communities fund is a central part of Smart Energy GB’s work to ensure everyone in Great Britain hears about smart meters and knows how to use them to get their gas and electricity under control. Catalyst CIC will use the funding to hold community outreach events to help people understand more about smart meters, as well train frontline professionals, such as firefighters, to help their clients in the same way. The fund is managed by Charities Aid Foundation (CAF), which has 45 years’ of experience in designing and delivering strategic grant-making programs to part of the Smart Energy GB in Communities program, which is being delivered by a consortium of charities – National Energy Action (NEA), Energy Action Scotland (EAS) and CAF. 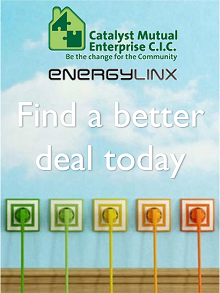 If you would like to work with us to deliver our smart energy advice events to seniors around Birmingham and the West Midlands, contact us on enquiries@catalystcic.co.uk or phone us on 0121 607 1798. Catalyst is part of the Big Energy Saving Network 2017/18! We’re part of the Big Energy Saving Network 2016/17! Switch to a better deal?